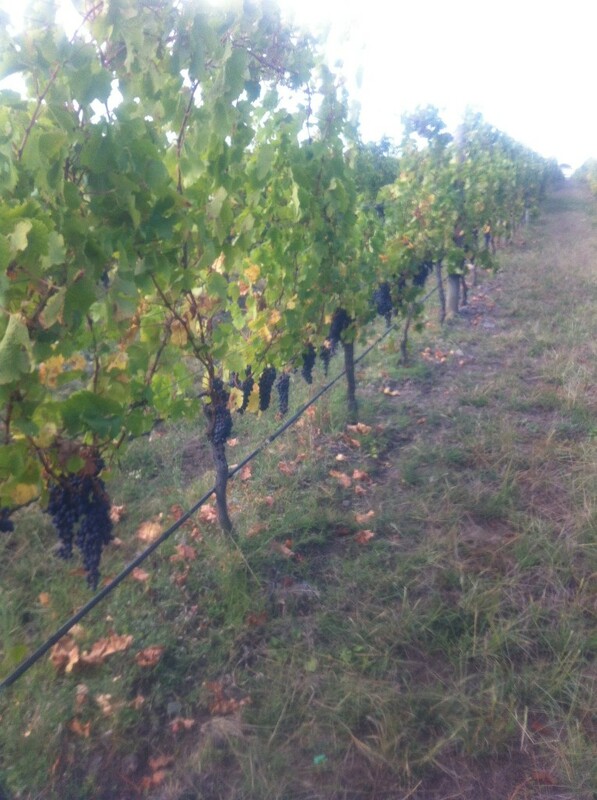 We were blessed with ideal ripening conditions this year, resulting in excellent fruit maturity and quality in both the Merlot and Syrah blocks. Accumulated GDD (ca. 1497) was higher than 2013. This was due to an excellent hot spring, combined with average late season temperatures and a high April average temperature. Rainfall was average to below average over the summer period, and these blocks were harvested before the late season heavy rains (Cyclone Ita) arrived. There were no significant visible differences in vine canopy and crop load between the organic and conventional treatments. 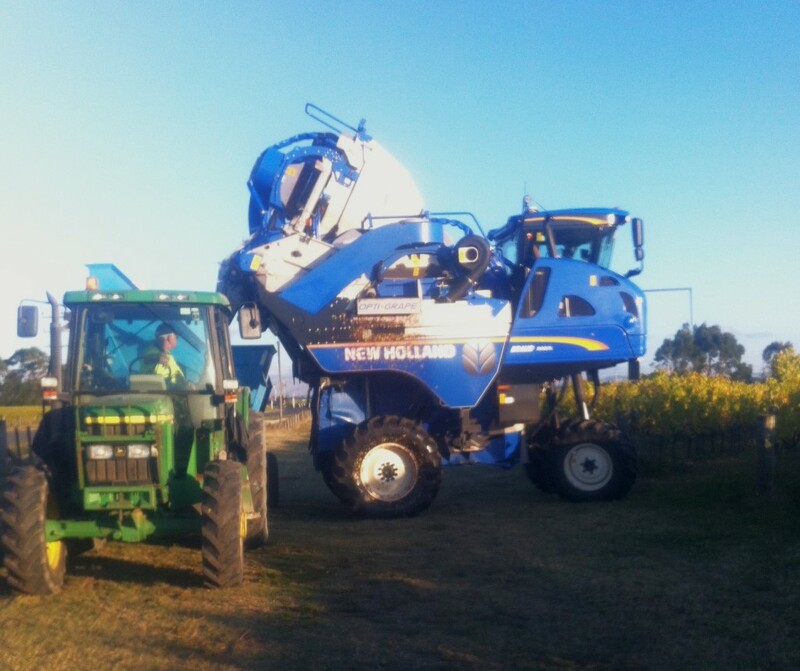 Looking back, the transition from conventional to organic production has been relatively smooth at Mission Estate, with weed control being the biggest challenge. Irrigation lines had to be lifted to allow mechanical weeding and there were difficulties removing weeds from around the base of the vines. 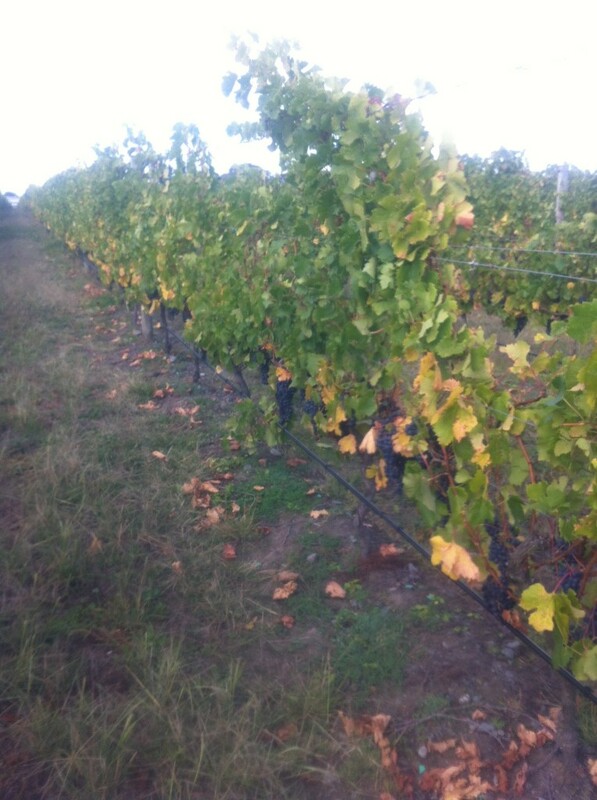 Good pest and disease control relied on regular monitoring, healthy vines, an open canopy and a well set up sprayer. With this we were able to achieve excellent pest and disease control in a high pressure season. The intention is to continue with the organic regime as both blocks are now BioGro certified. The conventional areas will be converted over to organics in the future, due to the organic blocks performing so well over the last three years. 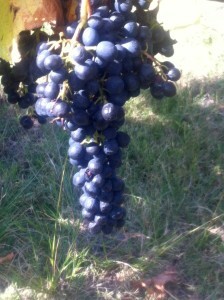 To date there are differences showing in this vintage’s wines. 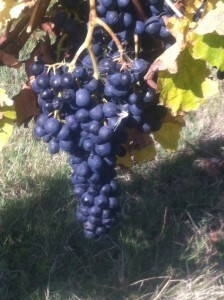 The Syrah wines were made separately for organic and conventional, and the tank analysis showed that the organic juice was riper than the conventional. The organic wine is also showing more fruit weight and intensity.